We train all our technicians in-house on the PTC system to maintain and monitor our Crown & Bridge standard. 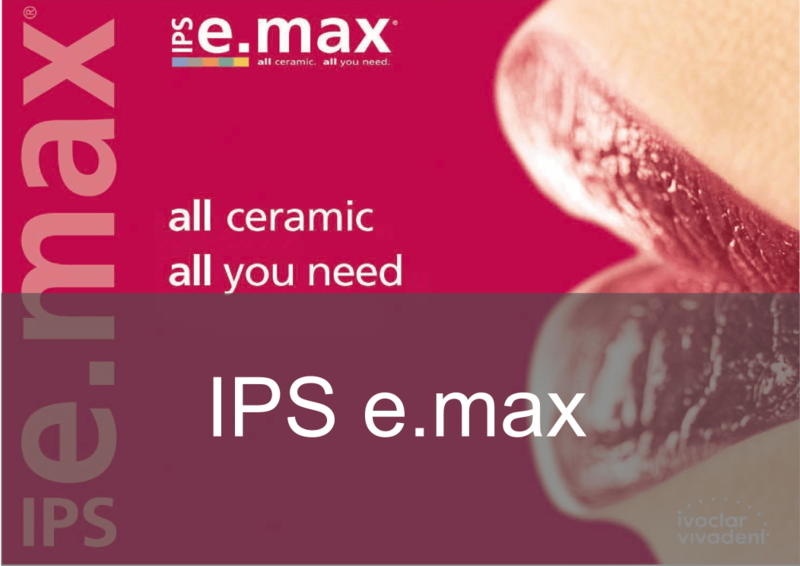 The PTC system ensures consistent results from aesthetics to occlusion, function to fit and margins to contact areas. 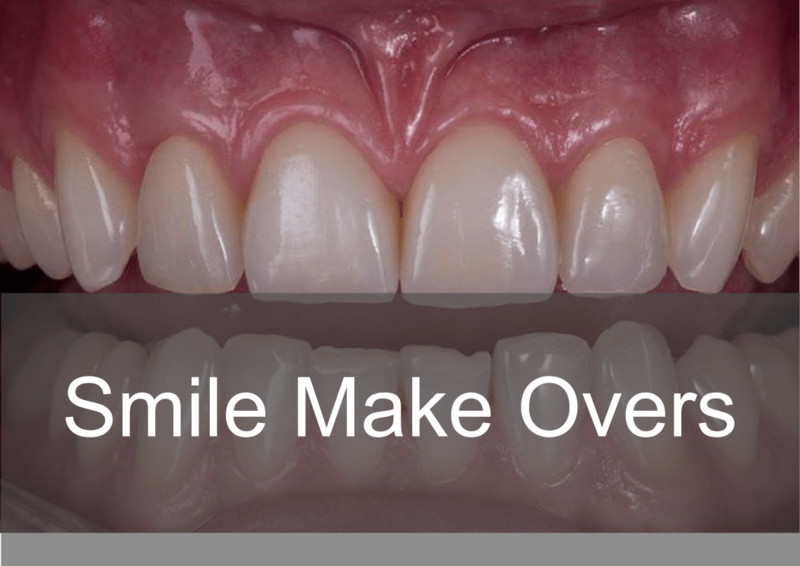 Due to our technicians having a in depth understanding, it allows us to confidently ensure long lasting, aesthetically pleasing functional restorations that benefits the patient, clinician and laboratory. Digital Dentistry has enabled Bremadent to be able to manufacture a wide range of Crown & Bridge products to the accuracy of 5 microns digitally. 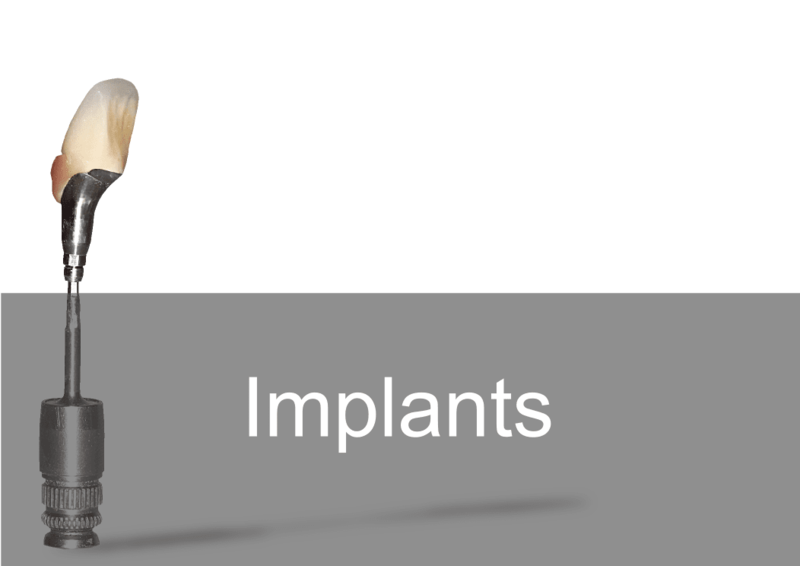 Here is some of the most common dental restorations: implant abutments, implant bar & framework, bridge, coping, temporary crowns, full metal crowns and metal free restorations emax and zirconia (incl full contour zirconia) . Bremadent 'Digital' is compatible with the following intraoral scanners: 3m, Sirona, Planscan, Trios, Itero, Carestream. To find out more information about Bremadent 'Digital' contact digital@bremadent.co.uk for further information.